A trusted Financial Model is a vital tool to forecast a business’s financial performance. In this article, we will discuss in detail financial modelling and forecasting to provide a solid base understanding. Financial modelling is more than just number crunching, it is an abstract numerical scenario of a real-world financial situation, a numerical representation of some or all aspects of a company’s operations. It combines accounting, finance, and business metrics to create a conceptual representation of a company, forecast into the future. A financial model is a tool to forecast a business’ financial performance into the future. The forecast is typically based on the company’s historical performance, assumptions about the future, and requires preparing an income statement, balance sheet, cash flow statement and supporting schedules. Capital raising (debt or equity finance) – banks increasingly require businesses to supply 3-way financial forecasts (profit or loss, balance sheet and cash flow statement) to support loan applications. Capital raising is a vital part of a business’s capacity to grow, with banks requiring more than just the profit/loss statements, they require more details. This is where Advivo comes into our own, we have recently completed financial modelling for a client including the 3-way forecast helping them secure funding for the next part of their growth journey, taking the company globally. 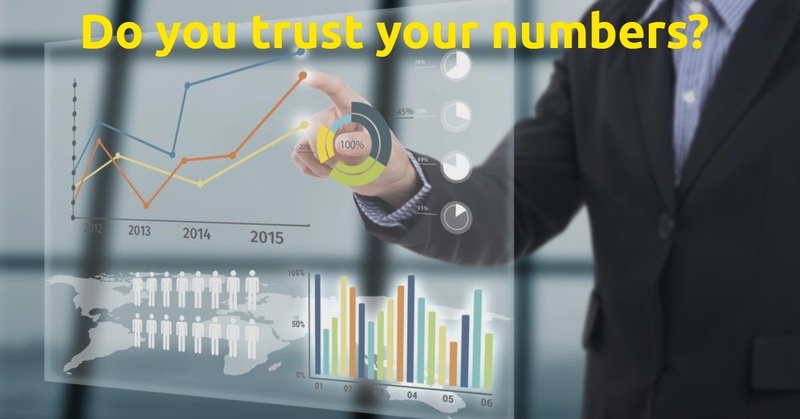 We live and breathe numbers which put us in the best position to help you create trusted financial models that you can use to take you and your business to the next level. As always, if you want to know more about how to use financial modelling to get finance, examine your Return On Investment (ROI) and monitor growth with accurate reporting, then you should contact us today! Have You Heard About Our Financial Modelling Service?